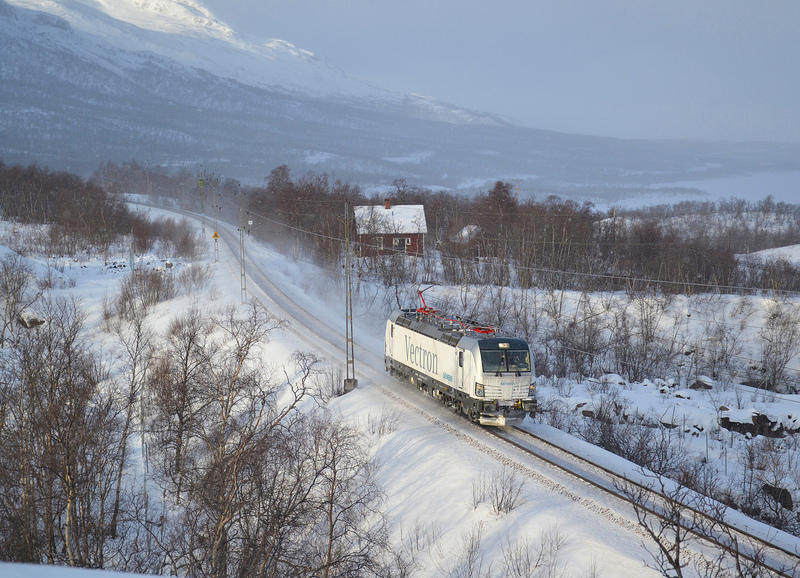 In July 2016, Freight operator Hector Rail from Sweden signed an agreement with Siemens for the delivery of five new Vectron locomotives. 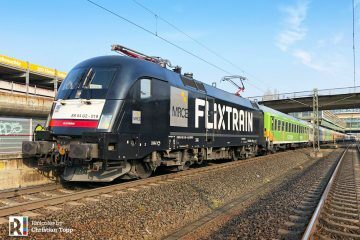 Soon, Siemens will deliver the first two units, being two locomotives that were previously operated by CargoNet in Norway. The designated 193 923 and 924 were transported back to Munich in June and are since then under preparation for Hector Rail duties. Recently we already saw a locomotive coming back from the paintshop. Now we can show you the first official image of the new Hector Rail 243.001. 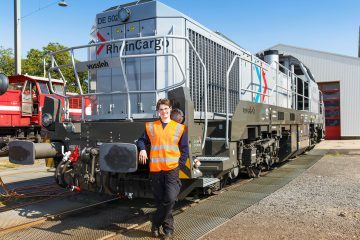 Three more new locomotives will arrive in 2017. These will be equipped with the so-called “Extra mile” function. This means that the locos have a diesel engine installed and that they are equipped with radio control. 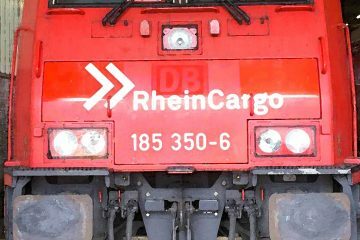 This allows efficient shunting in and out of terminals possible without having access to a separate shunting loco. 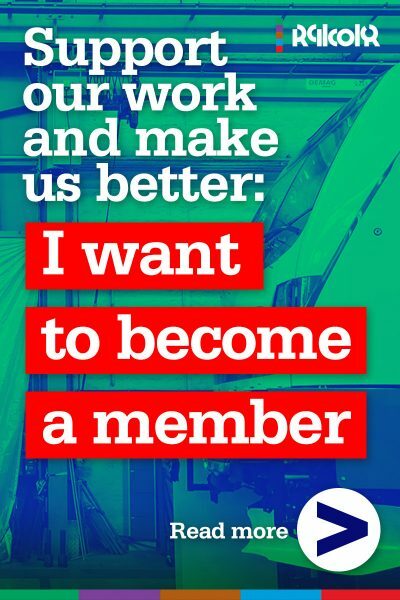 All machines will have ETCS. 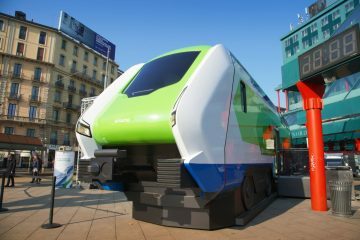 Under the agreement, there is an option to buy a further 15 locomotives until 2021, an opportunity to develop a Vectron fleet of up to 20 locomotives. 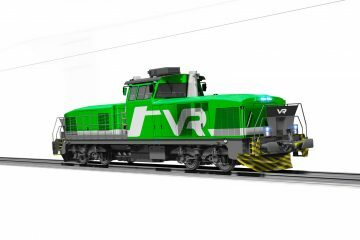 It is also possible to order the locomotives in a more international version which means that they can operate in Sweden, Denmark and Germany. The first five will be Sweden/Norway only. 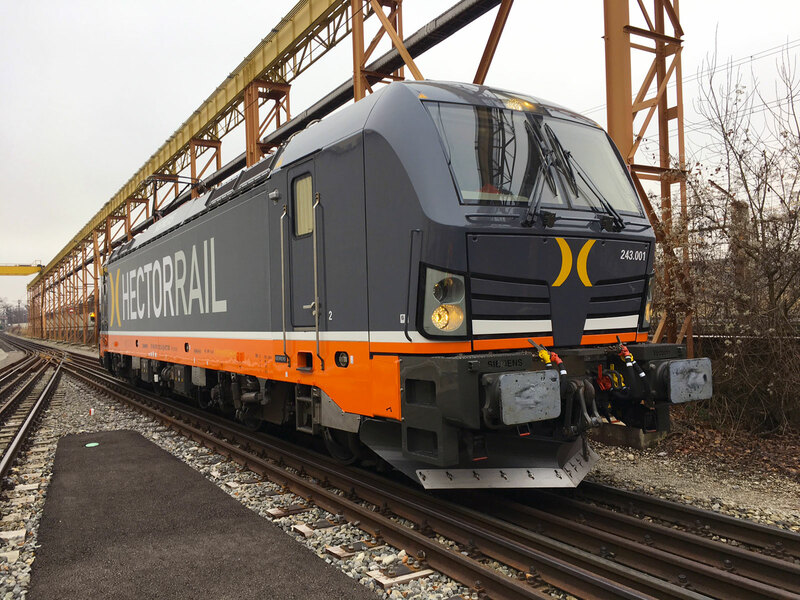 All locos will have four axles, a weight of 90 tons, an installed power of 6400 kW and have a maximum speed of 200 km/h. 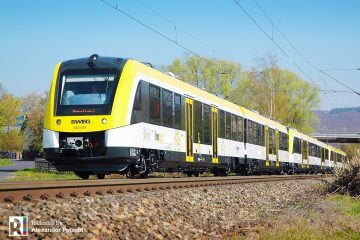 For the first time, Hector Rail is purchasing new electrics from Siemens. All new units delivered so far to the operator have been built by Bombardier. 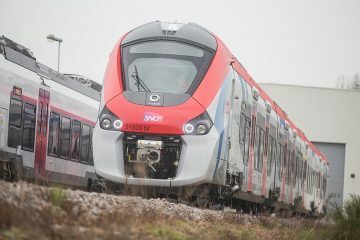 The competitor delivered 12 TRAXX AC2 machines in the period 2007-2010. These are all capable of running at the Germany – Denmark – Sweden corridor. 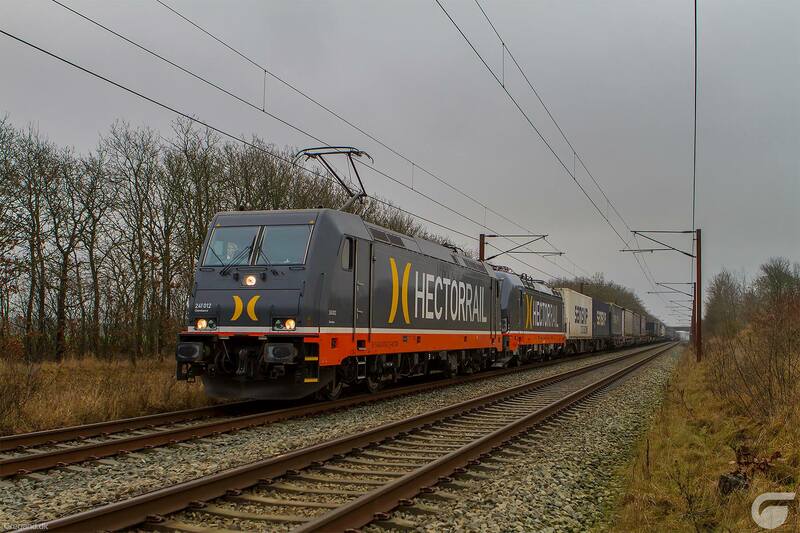 Update 2: On 23.12.2016, the locomotive was transferred from Padborg (DK) to Malmø (SE), in a freight train pulled by Hector Rail 241.012.